Try our one of free trial. This is a great chance to meet the vocal faculty, Theo, and try out the class. 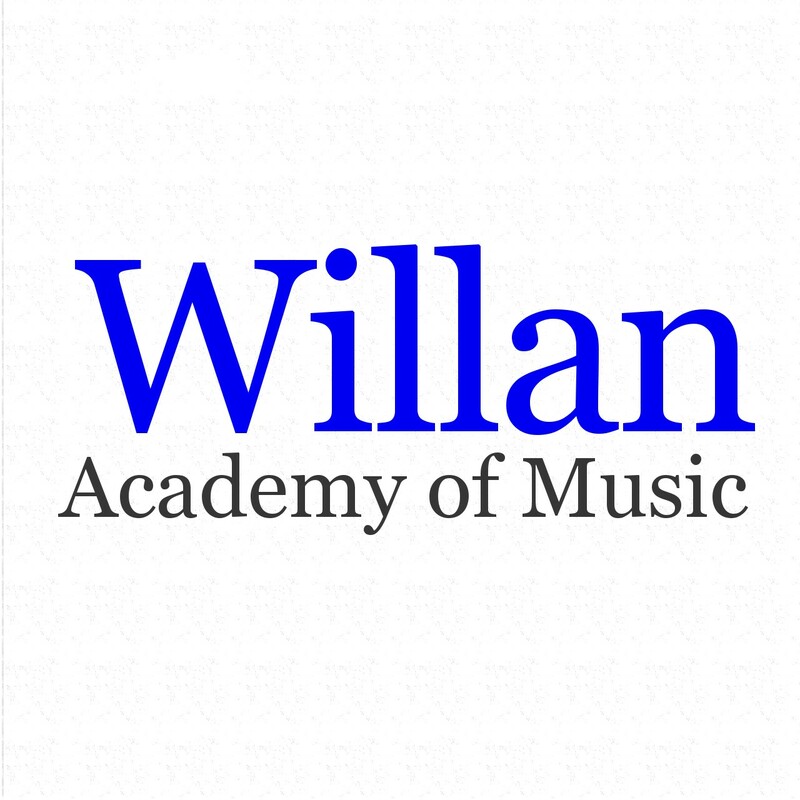 Willan's singing class is designed for children (age 6 and up) who love singing. (No prior experience is necessary) Participants will learn basics of vocal technique and music theories as well as how to make music with other young musicians through fun activities and games. Location: 520 8th Avenue (bet. 36th and 37th street), room 16H on 16th floor.